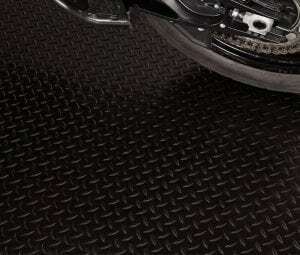 Our quality rubber flooring is strong, attractive, safe, and environmentally conscious. 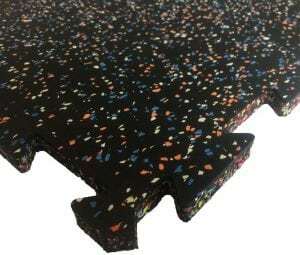 We make our rubber flooring with the best recycled and scrap tire materials – materials that would otherwise be dumped in our landfills. 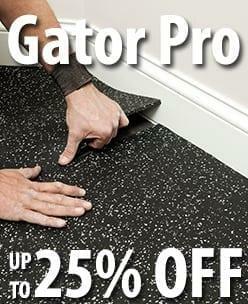 So not only do we carry top-of-the-line quality products, we also leave a greener footprint than our competitors. We’re proudly Canadian and use many products made close to home, keeping our footprint as green as possible. 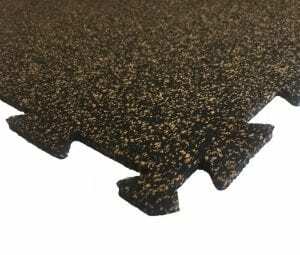 Make sure you buy only the best quality flooring- click to order from us. 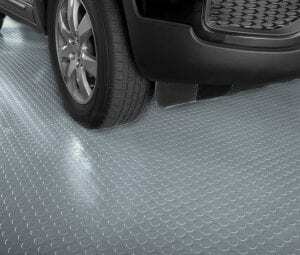 Our flooring is versatile and made for use in many different applications! 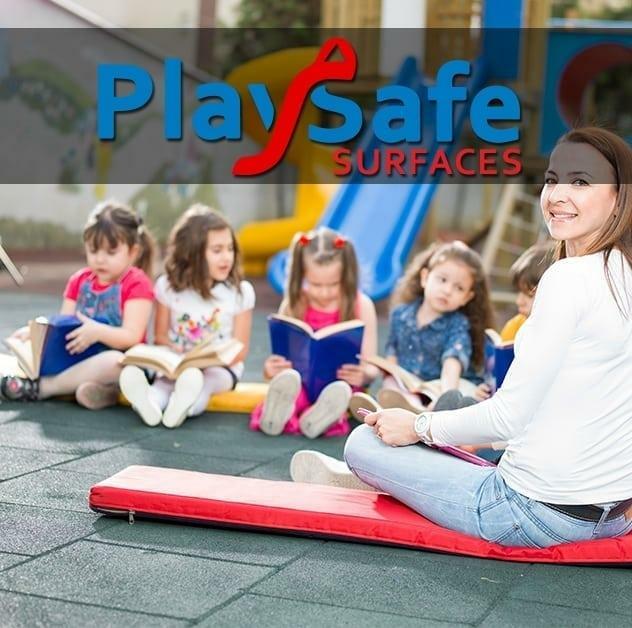 We carry products designed for playgrounds, schools, gyms and fitness areas, or industrial, agricultural, and residential areas. 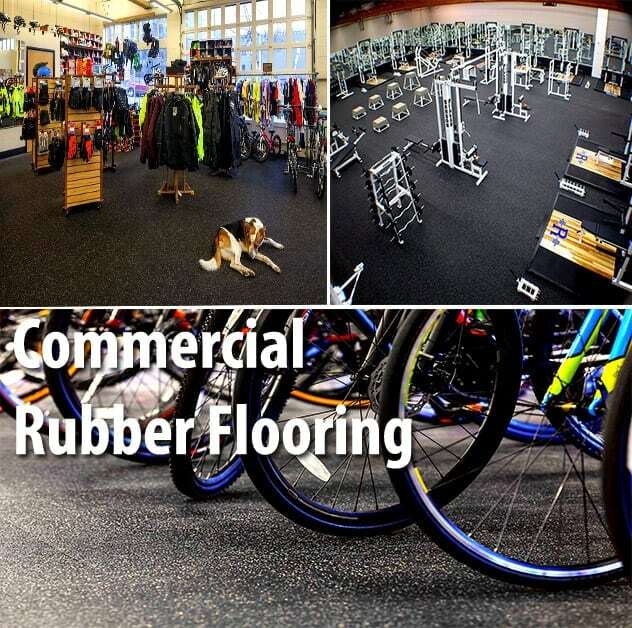 We carry all types of flooring products: rubber floor tiles, recycled rubber flooring, interlocking rubber mats, rubber flooring rolls, rubber mats, and even crumb rubber. 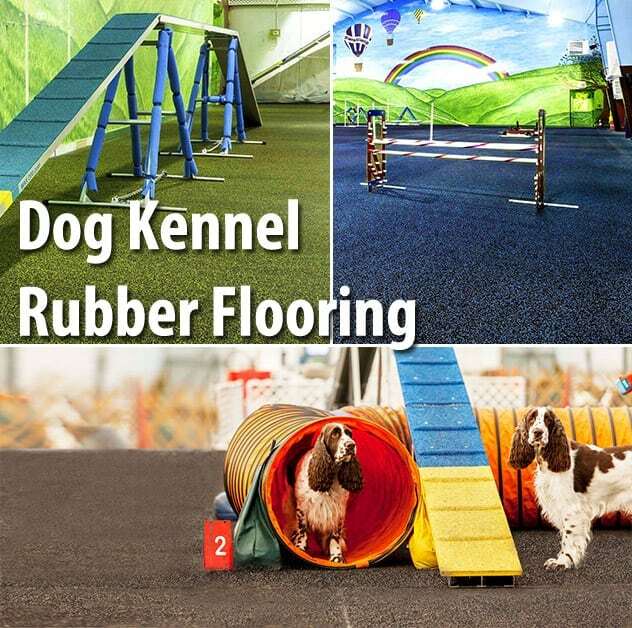 But our rubber flooring isn’t just versatile- it’s also among the most waterproof and resilient flooring on the market! 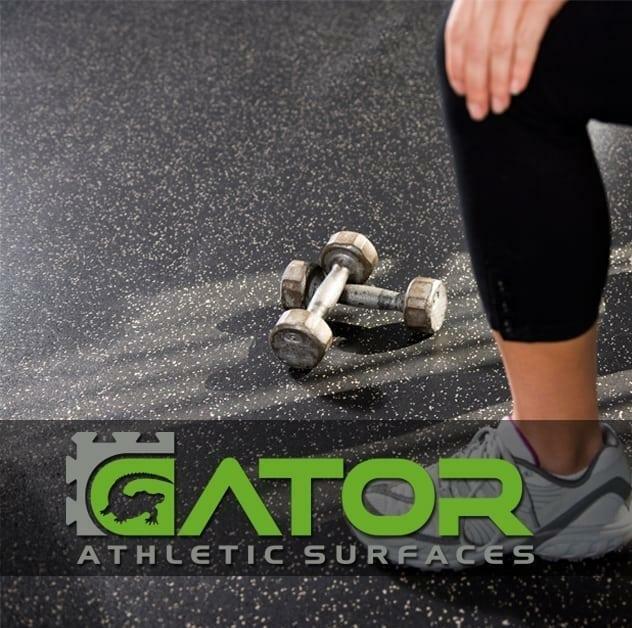 Unlike laminate, ceramic tile, or hardwood; rubber floors “bounce back” from hard and heavy drops, messy spills, and harsh chemicals. 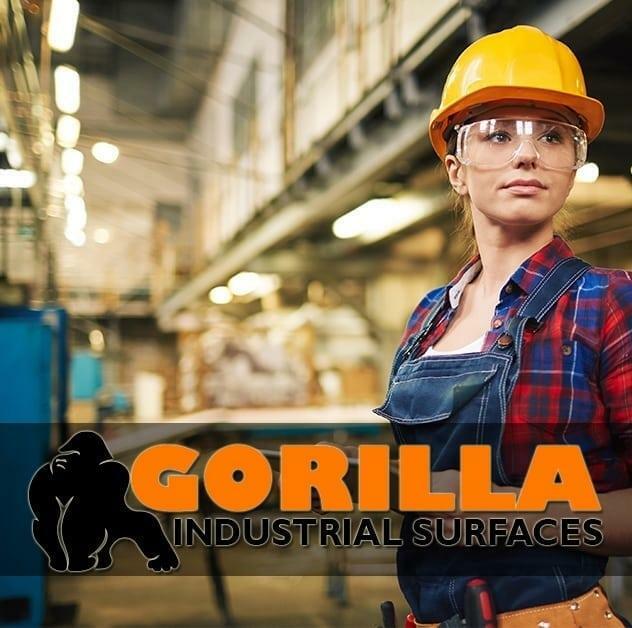 Safe, strong, and good looking- our floors create a space you’ll be proud to have in your home or business, and they are easy to install! 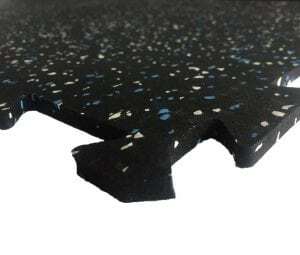 You’ll find that our floors provide an unparalleled level of sound, shock, and cushioning absorption for any residential and/or commercial space. 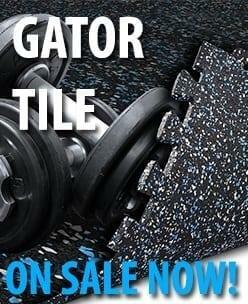 We invite you to browse through all our flooring products! 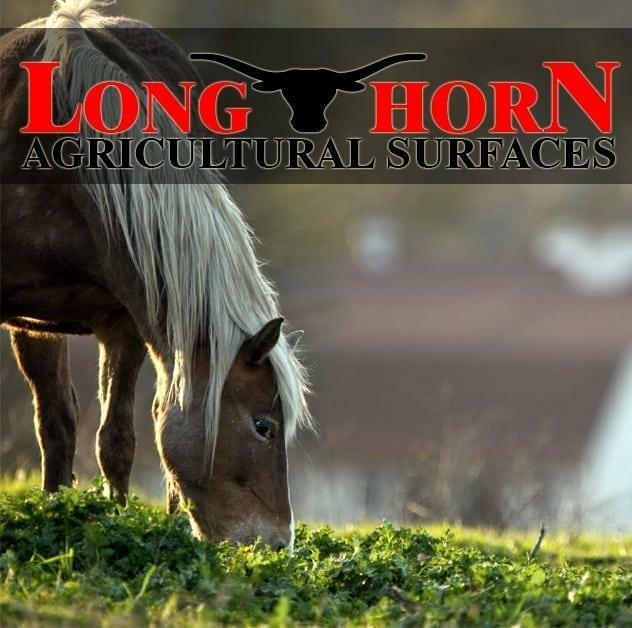 Orders can be placed directly through our website; or for further information please call us toll-free at 1-888-363-6289. 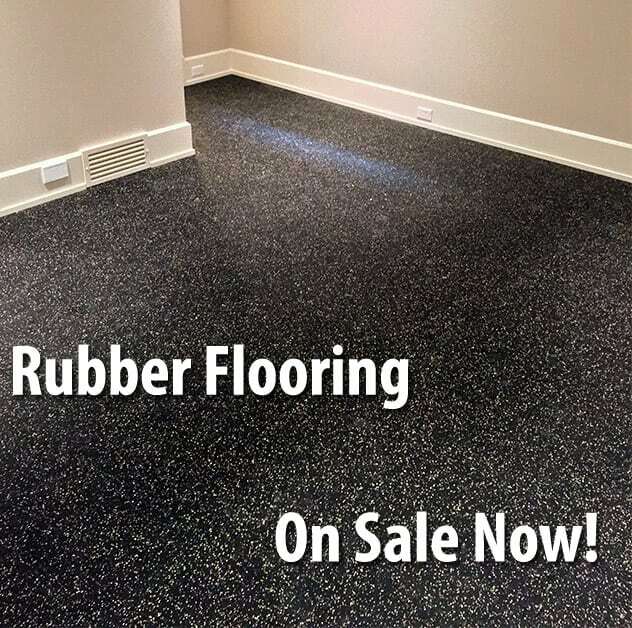 We look forward to fulfilling all of your specialty rubber flooring needs!